Toombs County Georgia & the Toombs County Commission is not responsible or liable to any person or entity whatsoever (including, without limitation, persons who may use or rely on such data/materials or to whom such data/materials may be furnished) for any loss, damage (whether actual, consequential, punitive or otherwise), injury, claim, liability or other cause of any kind or character whatsoever based upon or resulting from any information or opinions provided in the website. Any notes, messages, e-mails, ideas, suggestions, concepts or other material submitted through our Contact Us forms will become the property of Toombs County Georgia & the Toombs County Commission throughout the universe and Toombs County Georgia & the Toombs County Commission shall be entitled to use the material for any type of use forever including in any media whether now known or hereafter devised. When you submit material to the Toombs County Georgia & the Toombs County Commission website, through email, you agree that Toombs County Georgia & the Toombs County Commission has the right to publish the material for any type of use, including promotional and advertising purposes.You agree that you will not submit or otherwise publish through email or our Contact Us forms any content which: (a) libels, defames, invades privacy, or is obscene, pornographic, abusive, or threatening; (b) infringes any intellectual property or other right of any entity or person, including, but not limited to violating anyone’s copyrights or trademarks; (c) violates any law; (d) advocates illegal activity; or (e) advertises or otherwise solicits funds or is a solicitation for goods or services. You agree to indemnify Toombs County Georgia & the Toombs County Commission and its officers, directors, employees, agents, distributors and affiliates from and against any and all third party claims, demands, liabilities, costs, or expenses, including reasonable attorney’s fees, resulting from your breach of any of the agreements, representations, and warranties set forth in this Copyright Notice. 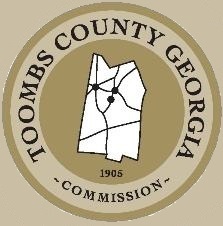 Toombs County Georgia & the Toombs County Commission welcomes links to this website. You may establish a link to this website, provided that the link does not state or imply any sponsorship or endorsement of your website by Toombs County Georgia & the Toombs County Commission. You may not use on your website any logos, trademarks, service marks, or other copyrighted materials appearing on this website, including but not limited to any logos or characters, without the express written consent of the owner of the mark or right. You may not frame or otherwise incorporate into another website any of the content or other materials on this website without prior written consent. 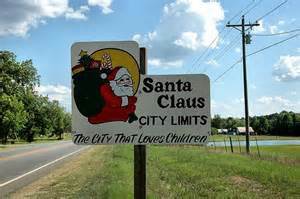 This website (excluding linked websites) is controlled by Toombs County Georgia & the Toombs County Commission. 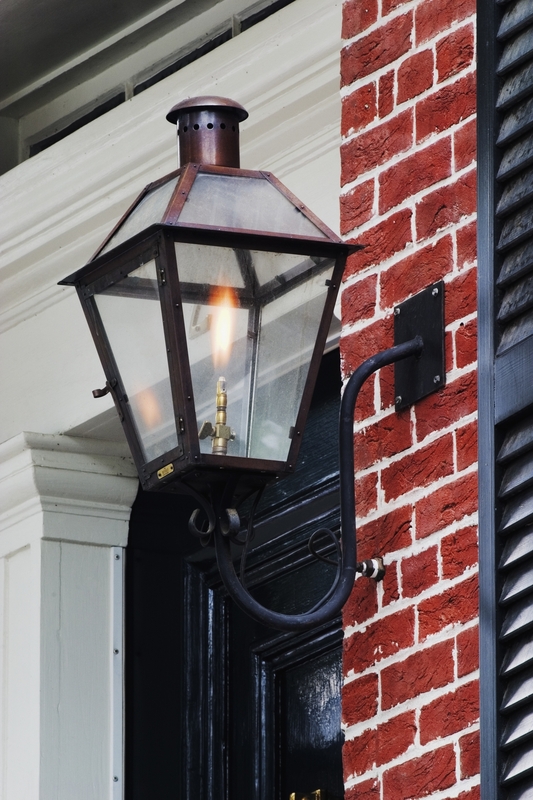 It can be accessed from all 50 states, as well as from other countries around the world. As each of these places has laws that may differ from those of Georgia, by accessing this website, both you and Toombs County Georgia & the Toombs County Commission agree that the statutes and laws of the state of Georgia, without regard to the conflicts of laws principles thereof, will apply to all matters relating to use of this website. Toombs County Georgia & the Toombs County Commission makes no representation that materials on this website are appropriate or available for use in other locations, and accessing them from territories where content is illegal is prohibited. Those who choose to access this website from other locations do so on their own initiative and are responsible for compliance with local laws. 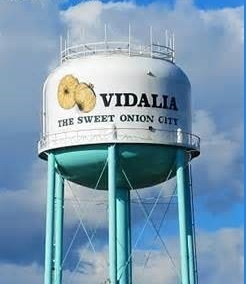 Copyright © 2015 Toombs County Board of Commissioners. All Rights Reserved.